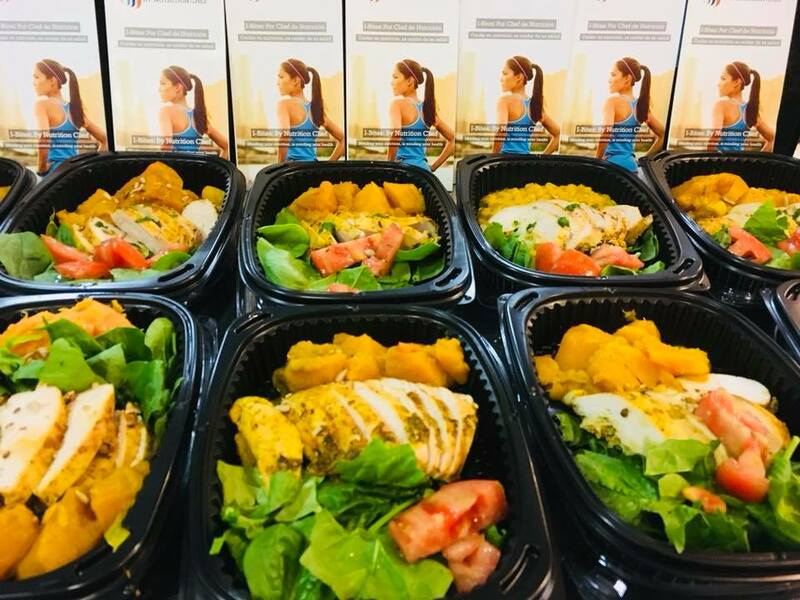 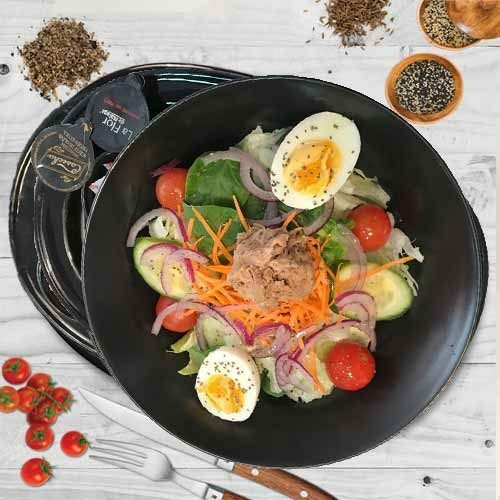 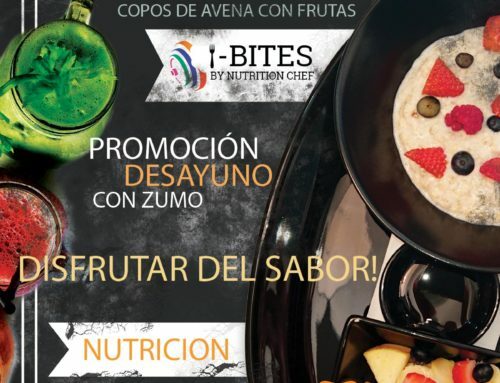 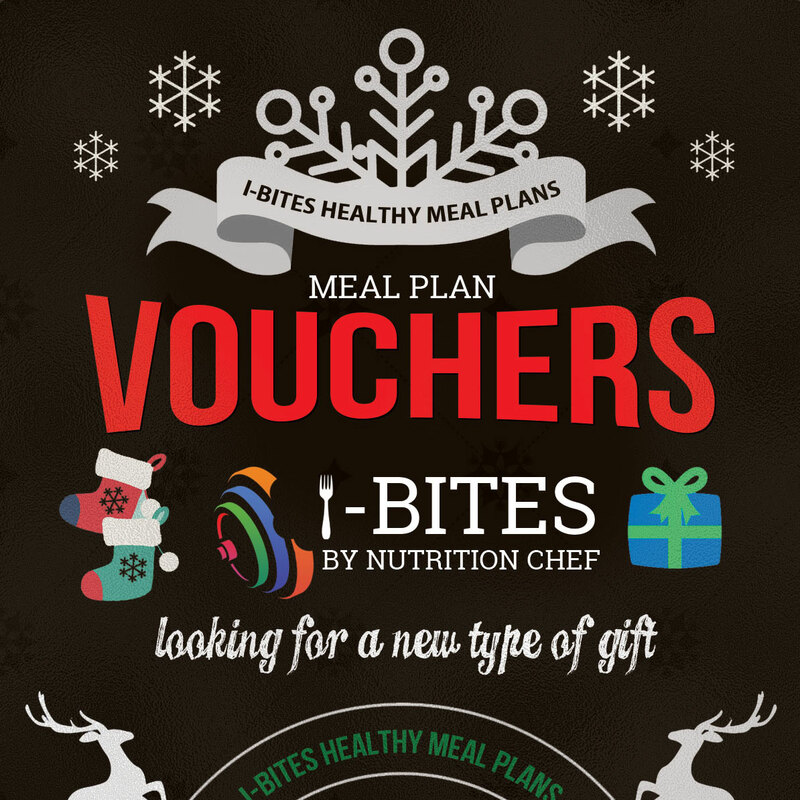 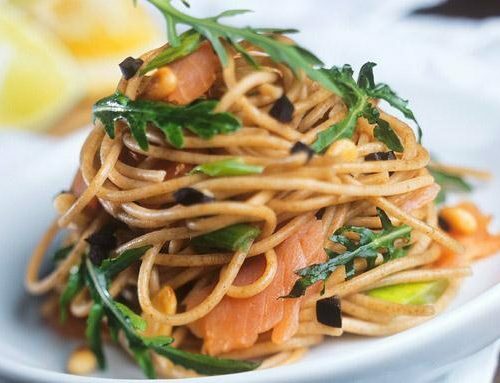 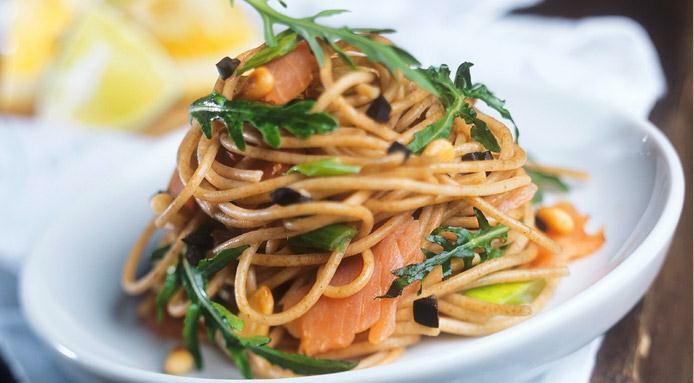 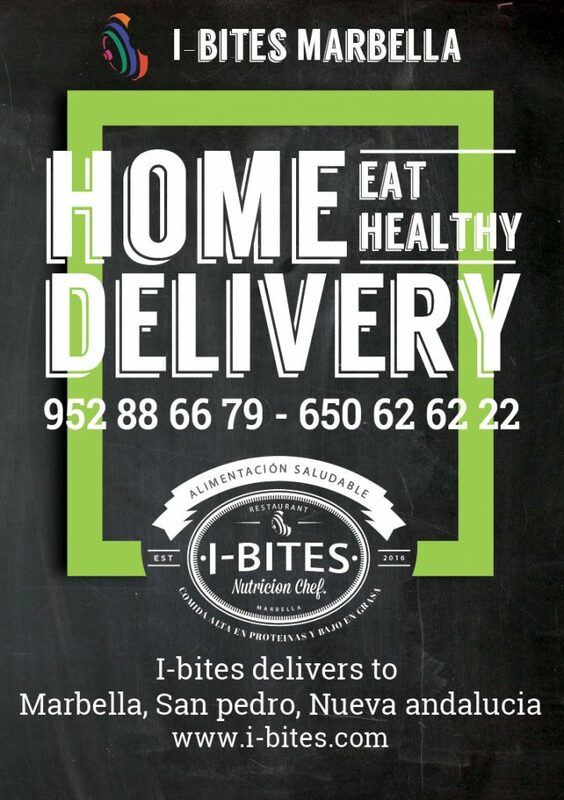 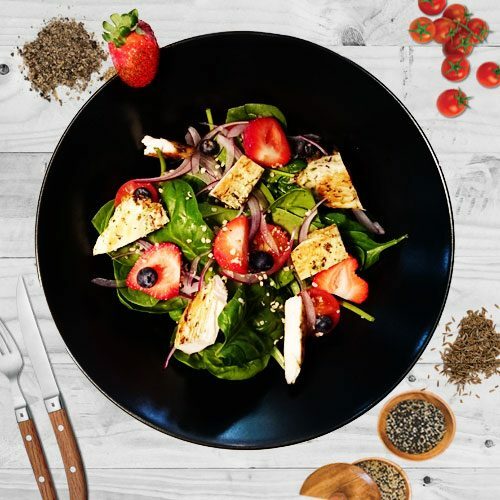 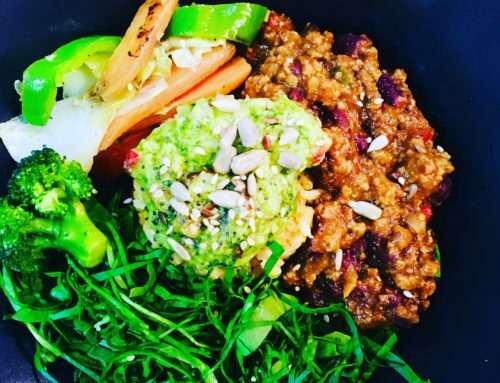 I-bites marbella is a keep-it-simple food delivery service with nutritious and balanced meals cooked by Nutrition chefs best used as a healthy back-up option to fill in the gaps when you can’t be bothered to cook. 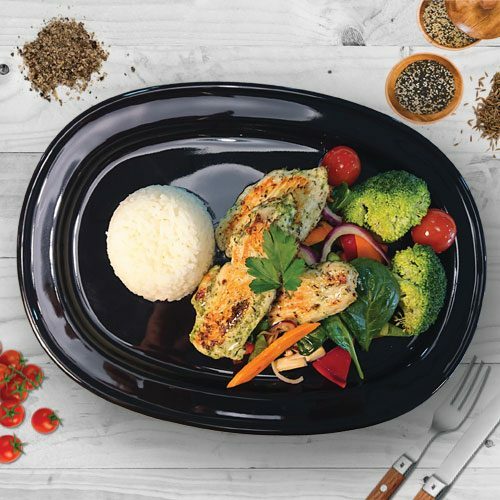 The meals are consistent and well prepared, there’s plenty of variety in the menu and the ingredients are of a high quality. 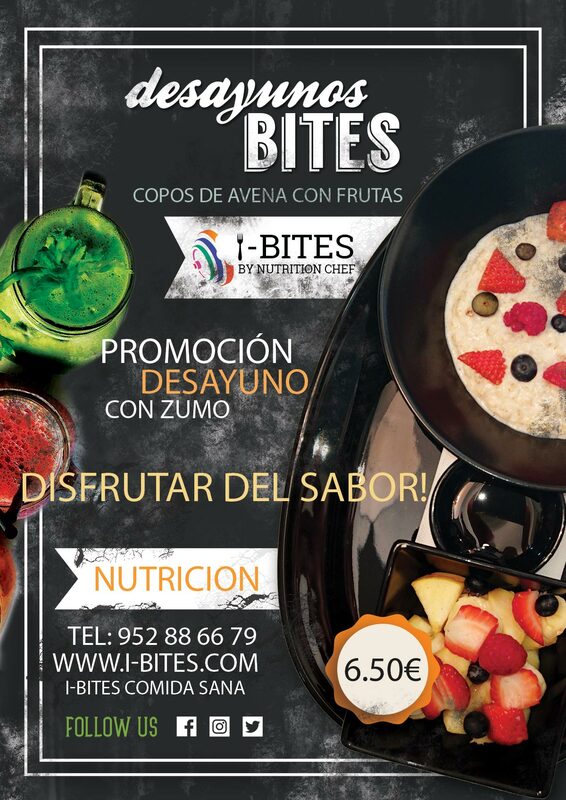 You can’t go wrong with I-BITES. 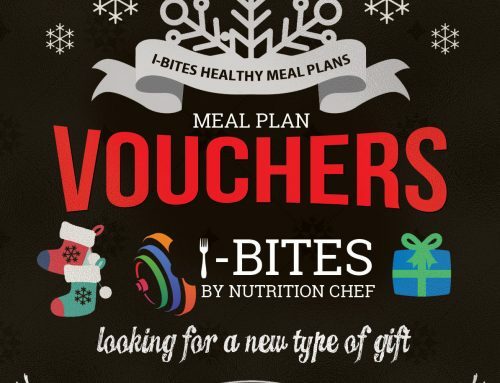 We were using I-bites to try and lose weight, and we achieved over a stone of weight loss over three months in part thanks to the I-BITES meals. 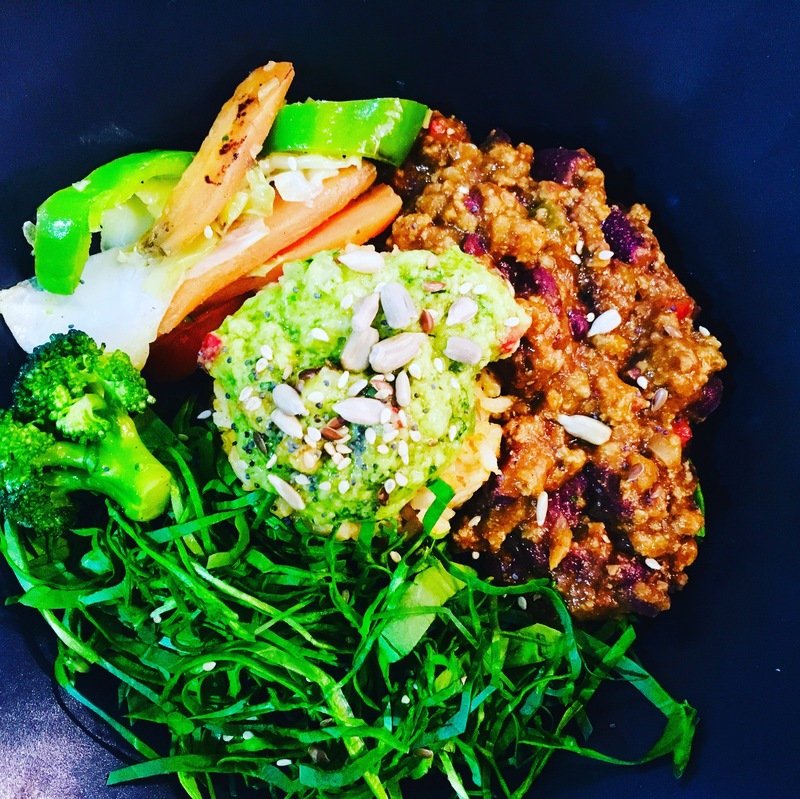 It’s very useful having a healthy, filling meal available at all times so you don’t stray.